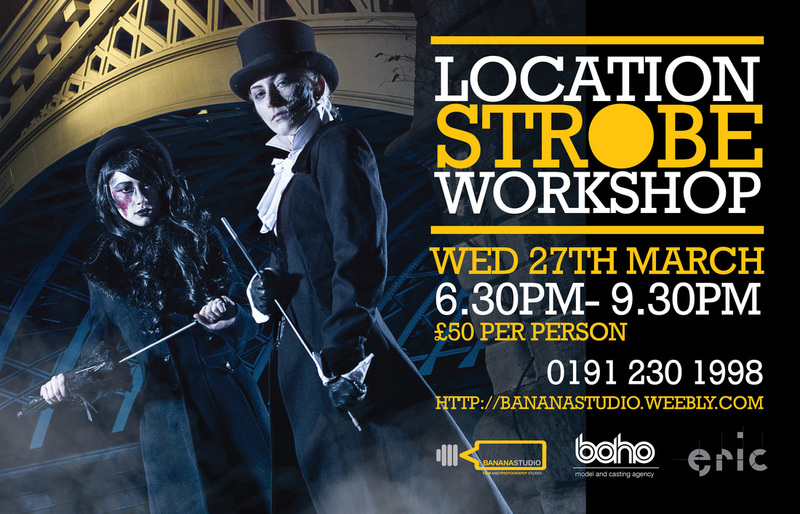 The workshop will be a practical hands on learning experience using off camera lighting, how and when to use it, how to use it to create dramatic images. We will have a themed shoot with 2 professional models from Bohomodels and exploring the use of ambient light and electronic flash. You will need a DSLR and a basic understanding of the controls. Please note the shoot is outside at night and you will need warm clothes and appropriate footwear. THEME... You will not be disappointed !! !